Route #264E to Rose Bay and about 3miles turn right on resreve. We were heading out fish on the pier on Rose Bay and I always take my camera. I was just photographing the flowers and was surprised to see I had a small butterfly/Moth inside the flower after I viewed it on my computer. 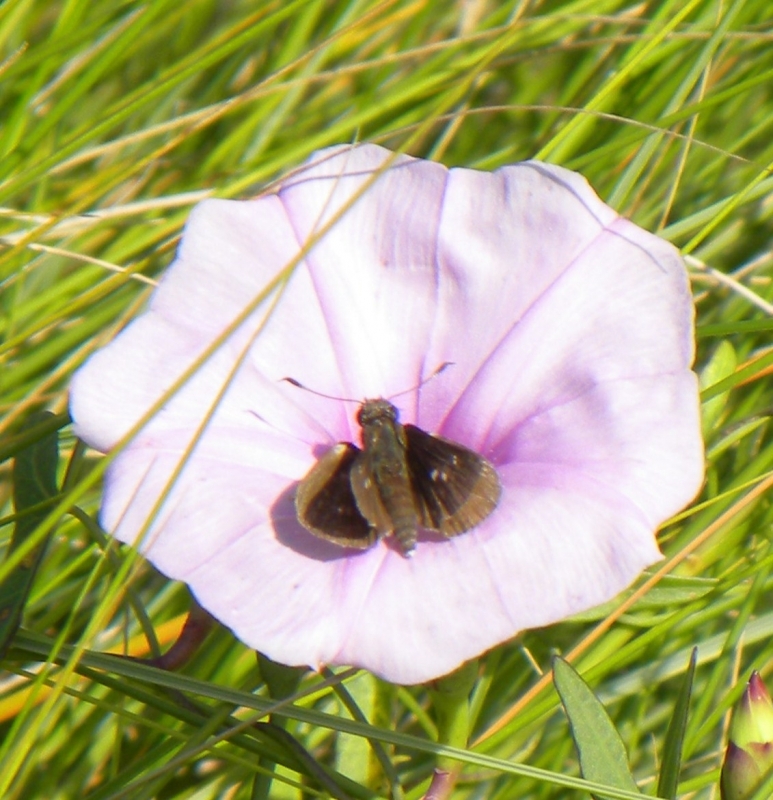 A small butterfly inside the pink flower.